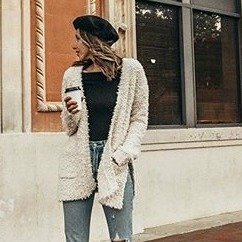 Aeropostale offers women's clearance items up to 80% off. Aeropostale offers Girl's and Guy's Clearance, save up to 80% off. 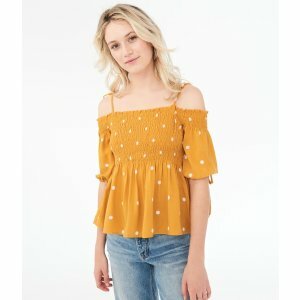 Aeropostale offers up to 70% off Sale. 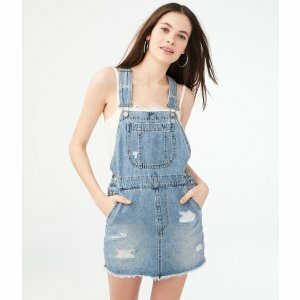 Plus, get $10 off on orders $50+, $15 off on orders $75+, $25 off on orders $100+, valid for selected items, via coupon code "SAVEMORE". 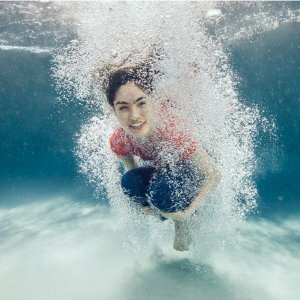 Aeropostale offers an buy 1 get 1 free + extra 15% off Entire Purchase when you buy shorts via coupon code "DAY4". 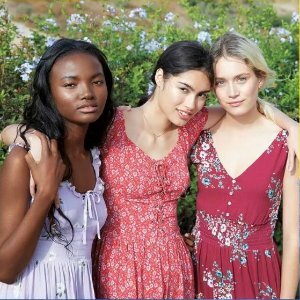 Aeropostale offers an extra 15% off Entire Purchase from party shop via coupon code "DAY3". 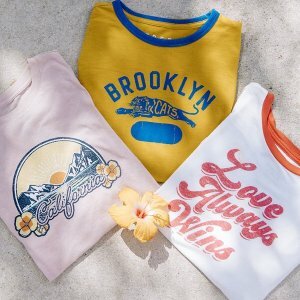 Aeropostale offers the $8 & up Graphic Tees. Aeropostale offers spring essentials up to 30% off + extra 15% off 3 or more items via coupon code "SPRING15". 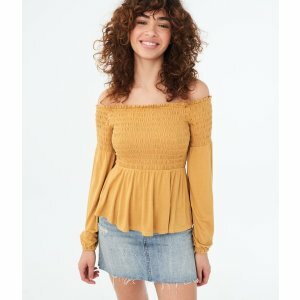 Aeropostale offers take another 20% off styles already reduced 50% to 70% off, clearance excludes, via coupon code "TAKE20". 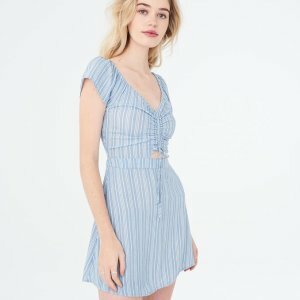 Aeropostale offers take another 20% off styles already reduced 50% to 70% off, clearance excludes, via coupon code "EARLY20". 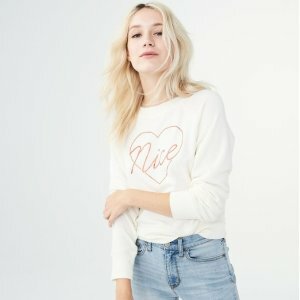 Aeropostale offers 50% to 70% off Entire Store, clearance excludes. Aeropostale offers an extra 20% off on orders over $50 Styles Already Reduced 50%-70% via coupon code "TAKE20". 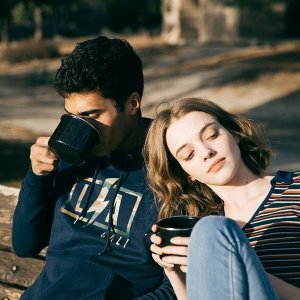 Aeropostale offers an extra 20% off Styles Already Reduced 50%-70% via coupon code "EARLY20". Aeropostale offers buy 1 get 1 free Jeans & Shorts. 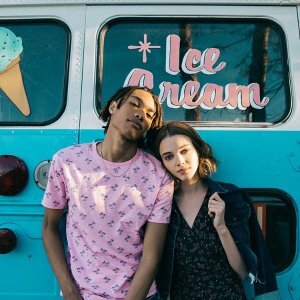 Aeropostale offers buy 1 get 2 free Graphic Tee. 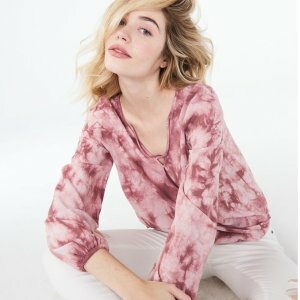 Aeropostale offers extra 10% off + buy 1 get 2 free Aero graphic tees & buy 1 get 1 free Jeans sale via coupon code "EMLEXTRA". 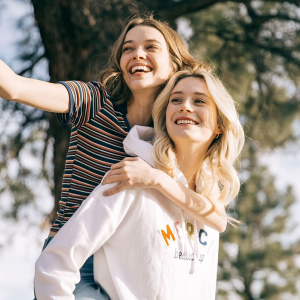 Aeropostale offers the $9.99 + under Women‘s Clearance. 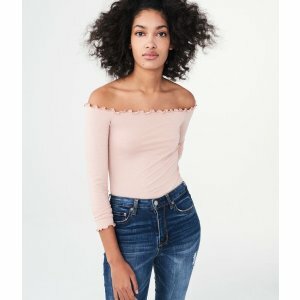 Aeropostale offers as low as $12 Sale. Aeropostale offers up to 80% off Clearance.